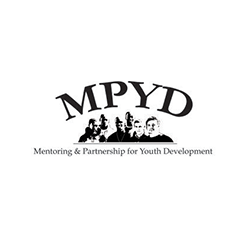 MPYD has evolved from a group of volunteers into a fully staffed organization. They continue to provide students with volunteer mentors, tutoring and exposure to motivational speakers during their daily free lunch discussion groups. Additionally, MPYD offers: academic monitoring, a monthly pancake breakfast, a summer residence camp, job placement assistance, Young Voices advisory period, field trips, student council and Pasadena City College MPYD Alumni program.